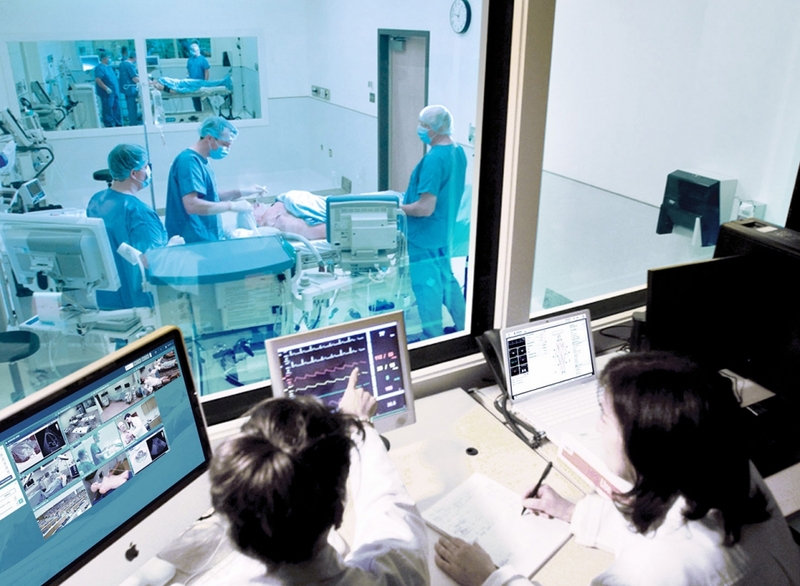 We design, build and educate on simulation training products for patient simulation, surgical simulation, ultrasound simulation and clinical simulation management. CAE Healthcare is committed to advancing medical training and education for today’s healthcare practitioners and learners. 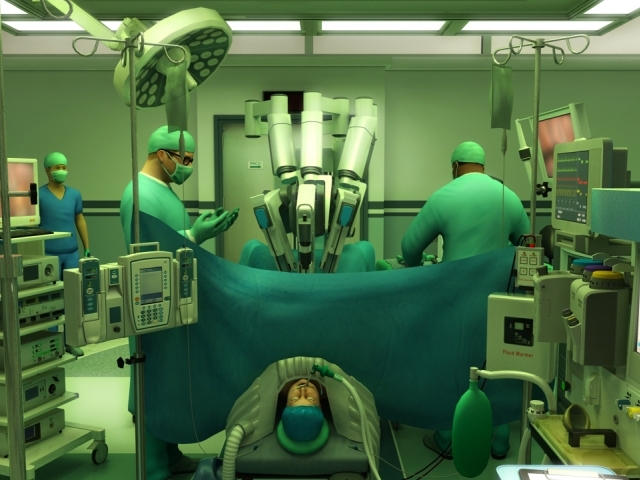 We develop simulation-based technologies, curriculum and resources that improve clinical performance. 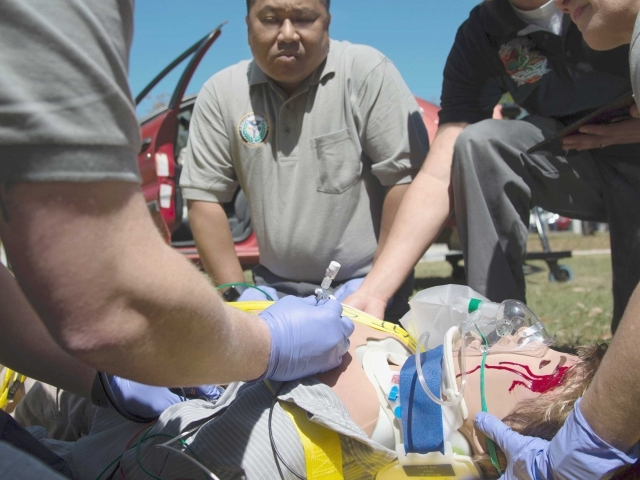 With an emphasis on innovative solutions, simulation expertise and world-class support, we deliver products and services to help prepare interprofessional clinical teams. Our solutions are designed to improve confidence, competency and teamwork for better patient outcomes. CAE Healthcare is pleased to announce our newest mid-fidelity manikin, CAE Ares. 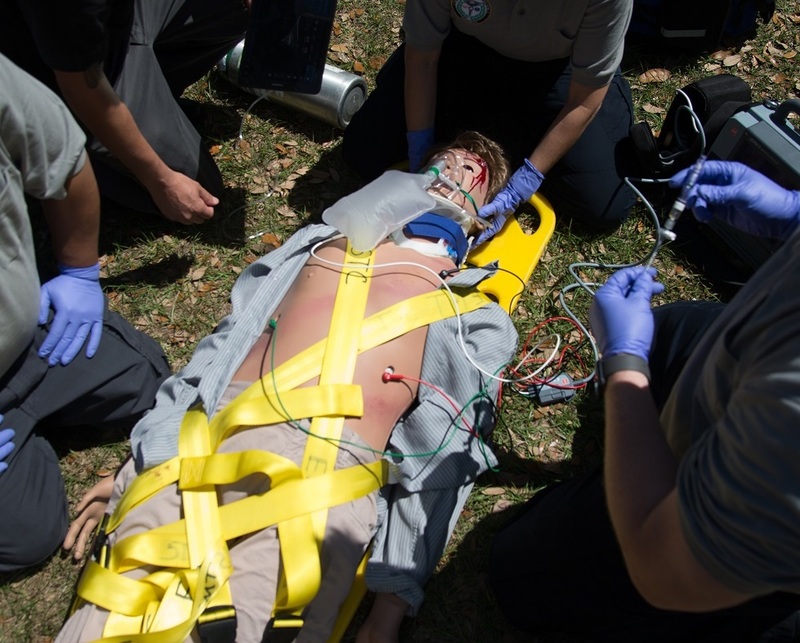 Ares is designed to meet the requirements for advanced life support and emergency care team training. We offer realistic simulation training environments and center management tools with most advanced technologies for effective learning. Our team tailors solutions for hospitals, schools and training centers that seek to improve clinical performance and outcomes. 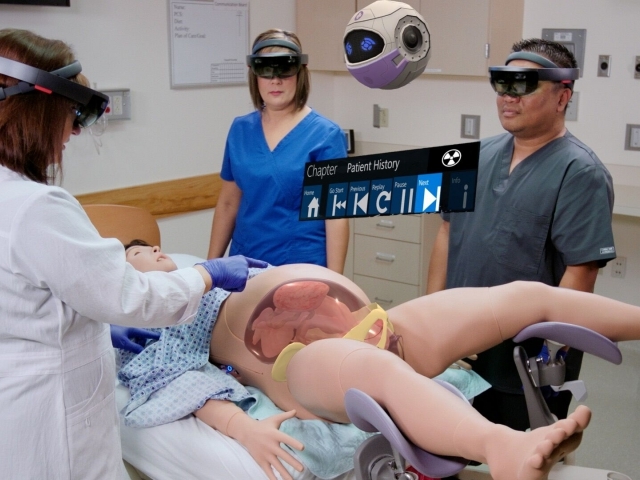 From faculty-developed courses to a healthcare simulation fellowship, we support your development as an educator and advocate for simulation-based learning. We're passionate about improving healthcare education and patient safety, and we also offer a few unique benefits. We are a company of "firsts" and the known leaders in integrating new technologies and best practices into simulation. 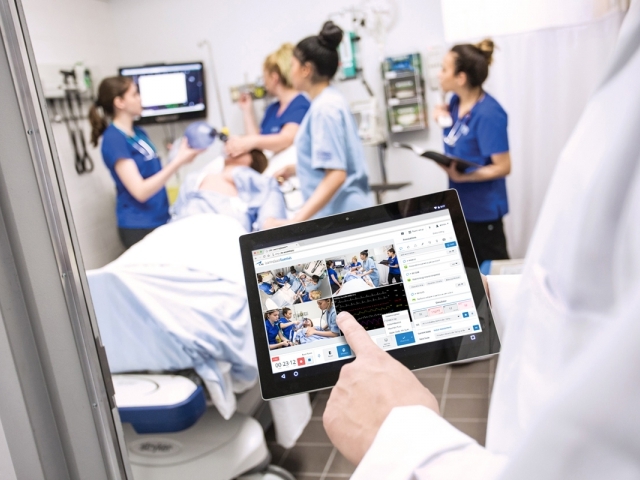 We are a go-to resource for learning, support and professional development within a global healthcare simulation community. Our diverse Academy of clinical educators offers unrivaled peer-to-peer faculty training, support and consulting for any size simulation center. All of our patient simulators come with free training for all of your faculty for the life of the simulator. 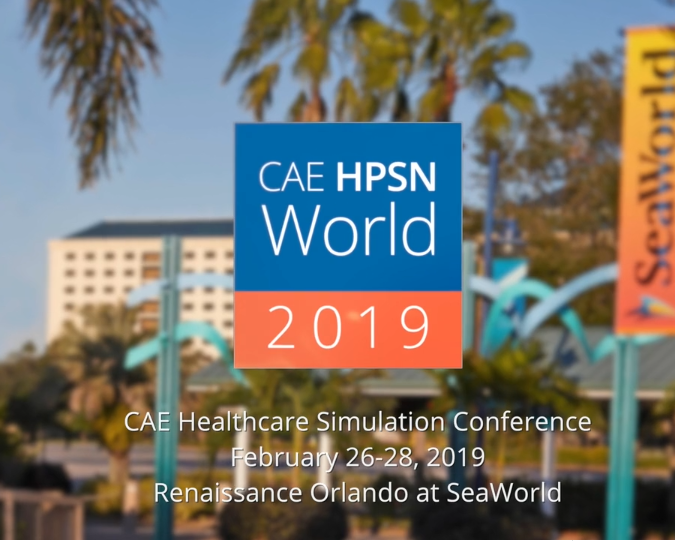 More than 10,000 people have attended our Human Patient Simulation Network (HPSN) conferences worldwide, and many of our customers are leaders in the field of simulation. Our support team is based around the world, and customers consistently express a high degree of satisfaction with their service.